Accuracy – accurate enough for the intended purpose. Validity – recorded and used incompliance with relevant requirements. Reliability – reflect stable and consistent data collection processes across collection points and over time. Timeliness – captured as quickly as possible after the event or activity and made available within a reasonable period of time. Relevance – relevant to the purposes for which it is to be used. Completeness – data requirements should be clearly specified based on the information needs of the body, and data collection processes matched to these requirements. 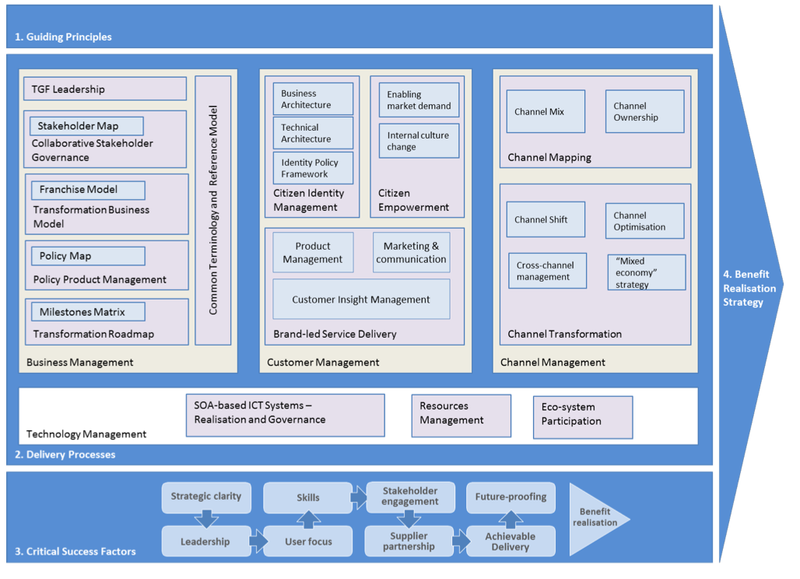 The now defunct Data Connects Forum also commissioned an excellent report on Data Quality Management. It has a framework which inspired the 7DIG framework. A lot of work went into developing the detailed recommendations and supporting software tools. However, as with the Eurim report, it is the work of a small group of professionals. Neither refer to nor comply with any international standard. ISO standards are produced by a wider body of people over long consultation period. ISO standards have to be rigorously tested. ISO 8000 is the Emerging Standard for Data Quality. It has been many years in gestation with ISO TC184/SC4, the ISO subcommittee that looks after industrial data. However, it has been recognised from the start that this standard could have a much wider usage. Should the UK Public Sector be interested? Perhaps the Cabinet Office and LeGSB should keep an eye on progress, in case it could help to improve the quality of shared data. The ESD Business Model for public sector activity has been around for a few years now. It has a lot of valuable content but it could be made more accessible and dynamic. 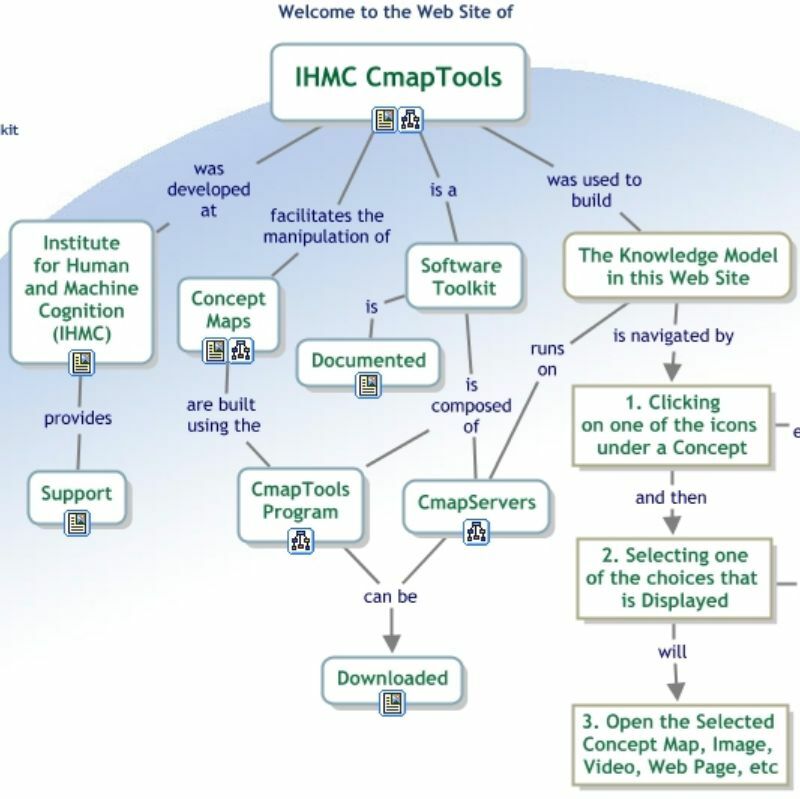 There is some free software that would help; Cmap. It has been around for many years and seems to have matured and stabilised. It allows clicking down to more detailed models and documentation references. 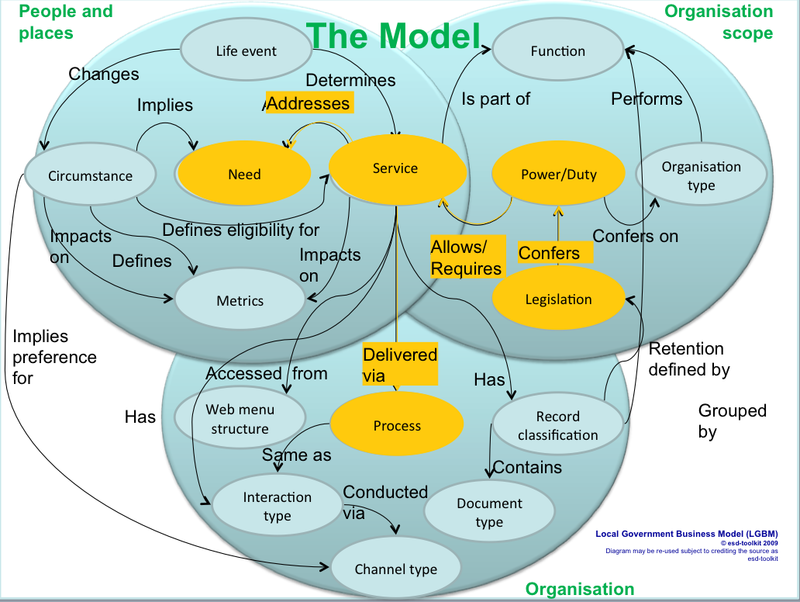 Although it is called Concept Modelling – it does work for business models and generic ontologies. It is even self-defining, see the home page of the Institute of Human and Machine Cognition. If it were to be adopted as a standard by the ESD Toolkit and LeGSB, levels of common understanding should increase. Give it a try – it’s easier than Powerpoint or Visio for this task.